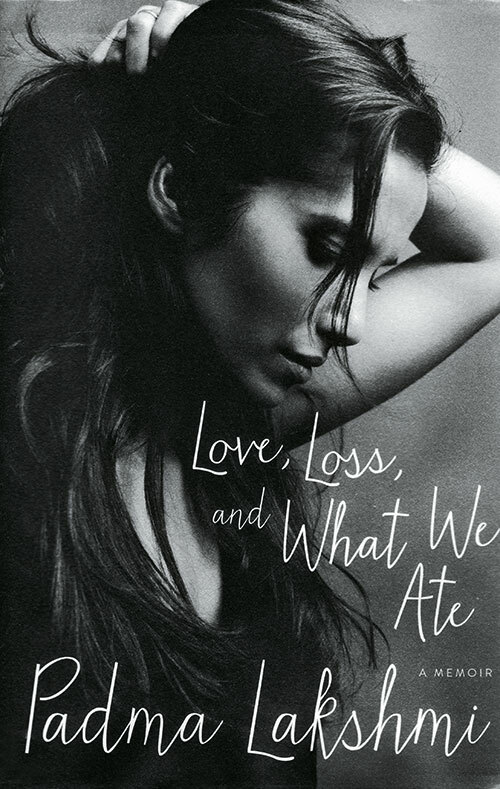 An actor, model, author, producer and television host, Padma Lakshmi’s debut memoir, Love, Loss and What We Ate, gives her readers an insightful look into her life. Having grown up shuttling between continents, she reminisces about her grandmother’s kitchen in South India, apart from talking about her career, marriage, baby and more. Lakshmi whips up memorable anecdotes from both personal and professional spheres of her life with relative ease. This one’s unmissable for fans of the top model. A handsome young real estate tycoon, a free-spirited journalist and big fat Punjabi celebrations…. 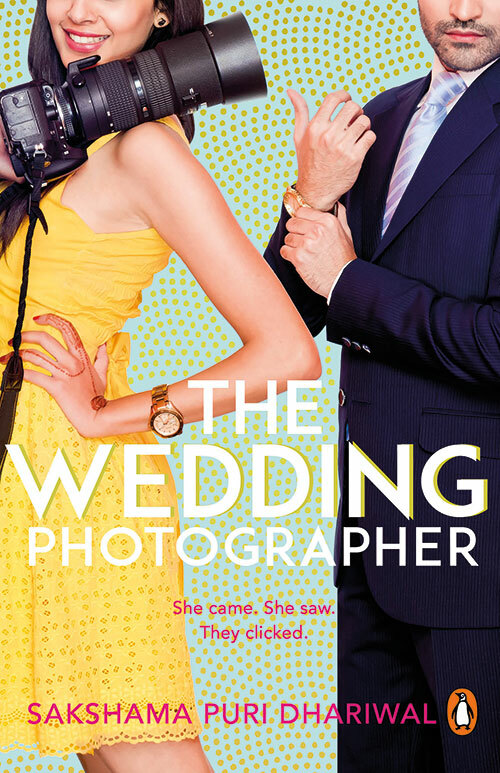 The Wedding Photographer, from page one, has all the elements of a breezy romcom. Following aspiring photographer Risha Kohli and Arjun Khanna’s first racy encounter on a flight, it comes as no surprise that sparks fly when they meet again. Written with a dash of humour, the budding romance between the two has a little bit of everything. With family drama, loud relatives, filmi instances and more, the book makes for an amusing read.